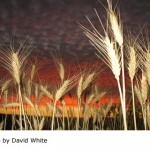 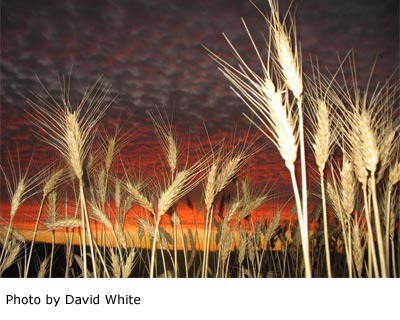 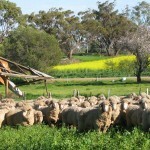 Goomalling’s main industry is agriculture. 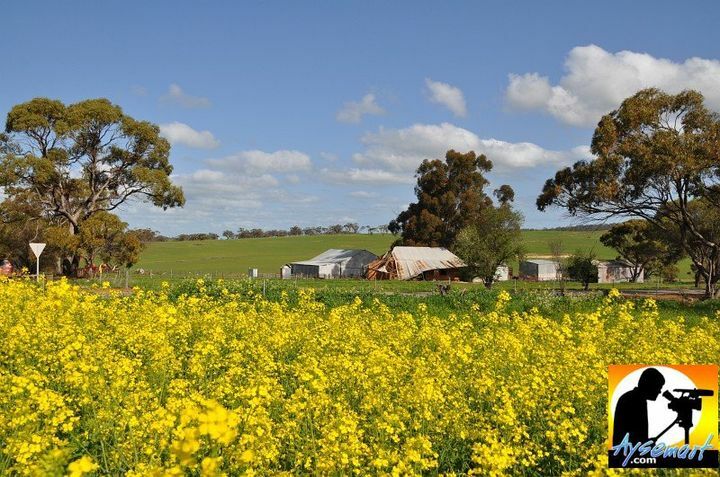 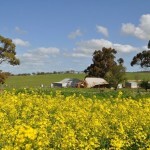 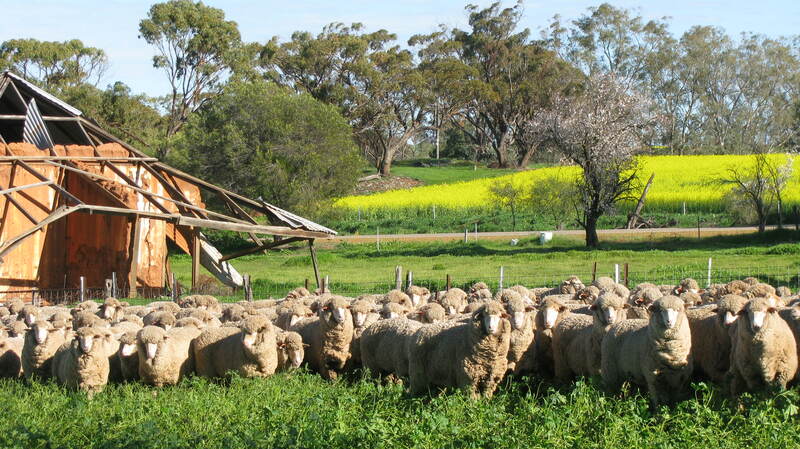 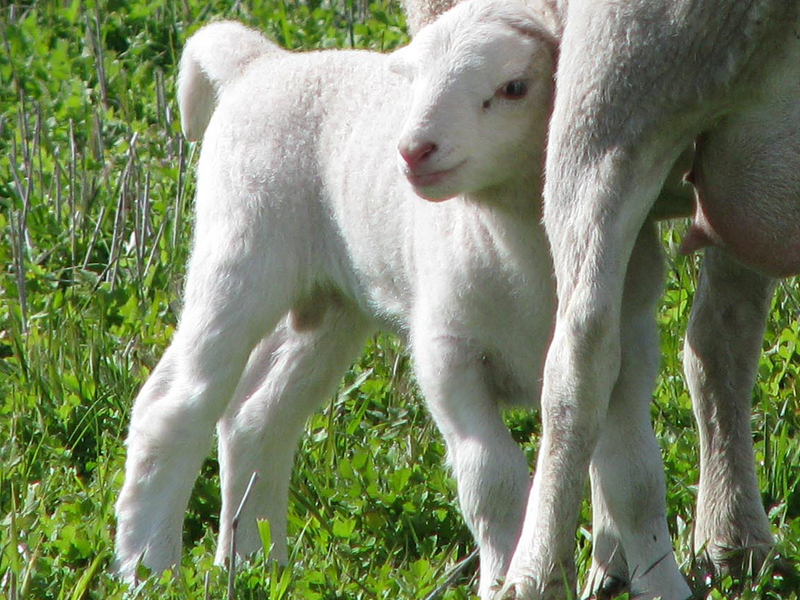 There’s always plenty to see out in the paddocks on a leisurely drive through the shire – sheep, cattle, wheat, barley, oats, canola, lupins, peas, machinery, and tree crops such as sandalwood, oil mallees and brushwood, plus some remnant native vegetation and new plantings of local plant species. 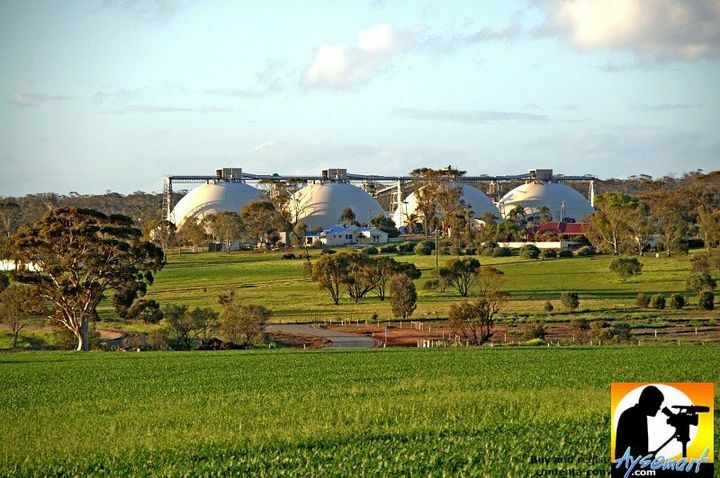 You must see the four huge grain storage domes when you come to Goomalling. 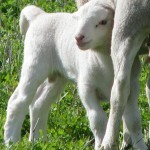 In fact, they are pretty hard to miss. 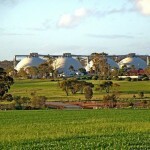 These massive concrete structures are the only ones of their kind in the southern hemisphere. 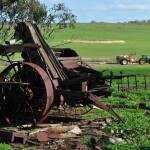 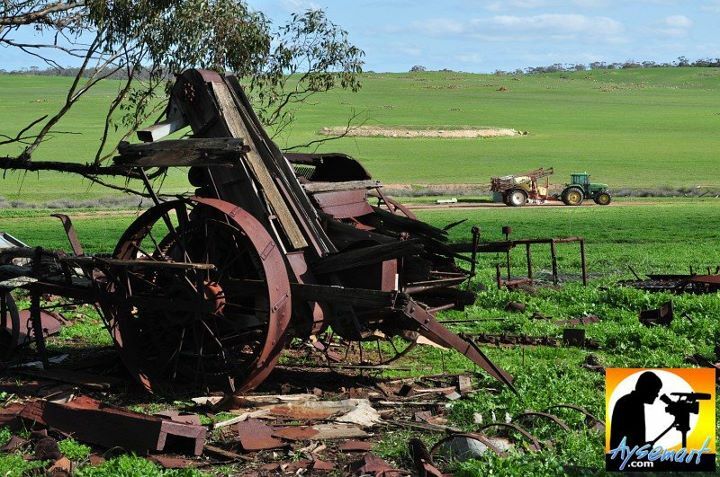 If you enjoy imagining ‘the olden days’, you’ll love the many mudbrick and stone farm houses dotted throughout the landscape and the old farm machinery display near the Goomalling Museum on Throssell St.